Has all the talk of the centenary celebrations of Winnipeg’s General Strike piqued your interest? Does reminiscing on historical events and their continuing impact on our lives excite you? Are you a natural wordsmith? If you’ve answered yes to any of these questions, or even want to give writing a shot, you may be interested to hear that AESES will be providing six (6) one-time essay prizes, valued at $500 each, to commemorate the 100th anniversary of the 1919 Winnipeg General Strike. Essays should be written on the topic of the 1919 Winnipeg General Strike and should be between 500-1000 words in length. 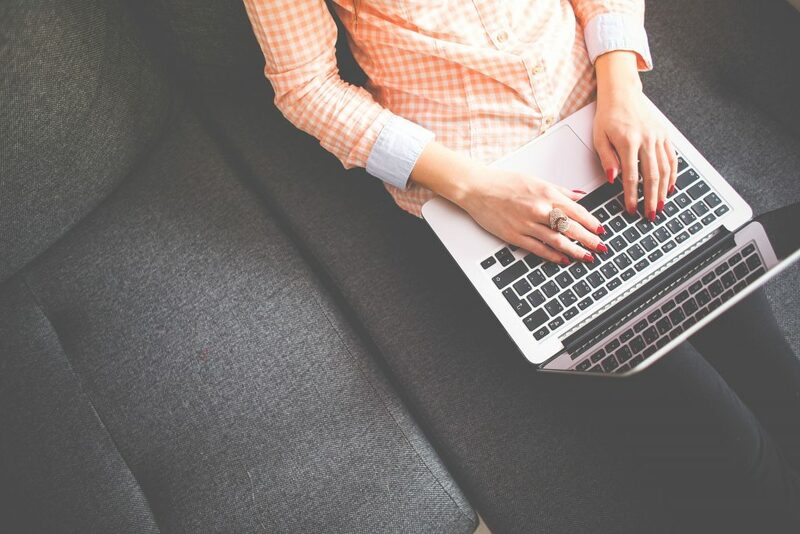 Essays must be typed, double-spaced and must be original work, with any quotes or references appropriately cited. 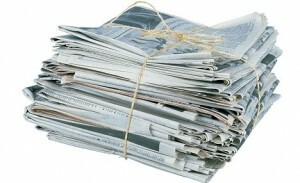 Winners of the prize must also agree to have their work be published by AESES or the CCU (website, newsletter, etc). Submissions for the essay prize will be accepted from signed AESES members or their spouses/dependents. If you are unsure if you are a signed member, please contact the AESES Office via email at aeses@aeses.ca or by phone at (204) 949-5200 to confirm. Applications (consisting of the essay and application form) will be accepted up to the deadline date of Friday, May 31, 2019. Winners will then be notified in June, 2019. As mentioned in the April edition of our insideAESES newsletter, a Gala Dinner, hosted by the Manitoba Building Trades, will be held on May 15, 2019 to celebrate the centenary of the 1919 Winnipeg General Strike. The meal will take place at the RBC Convention Centre Winnipeg. AESES will be hosting a table at the dinner and we invite signed AESES members to enter their name in a draw for one of the nine (9) seats at our table. Those interested in attending and participating in the draw should send their name via email to aeses@aeses.ca with the subject line ‘Gala Dinner Draw.’ The draw for the seats will take place at the Fort Garry campus’ Members’ Day Lunch on May 1st (during the second sitting, around 1:30 pm). All entrants, regardless of work location, will be drawn at this location. As such, you do not have to be present for the draw as AESES will contact the winners directly. The deadline to submit your name for the draw is Friday, April 26, 2019. 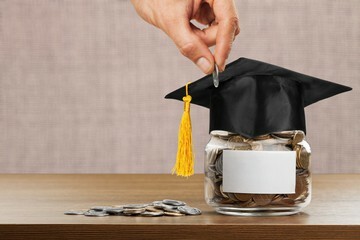 For AESES members with children studying at either UM or UW, consider applying for one of the nine $1000 AESES Scholarships for Dependents that we offer. Two scholarships are available at UW, valued at $1000 each. The scholarships will be awarded to the two full-time undergrad students with the highest standing (i.e. 18 credit hours or more over the fall and winter terms). The student must also register in full-time studies for the subsequent year of undergraduate study. The scholarship form can be completed and submitted online, or a PDF can also be downloaded (UM, UW) from our website and submitted via email, fax or interdepartmental mail. Completed application forms will be accepted by the AESES office for consideration between April 1 and June 30, 2019. Can You Tell Me? UW Edition – What Happens in the Case of a Workplace Injury? 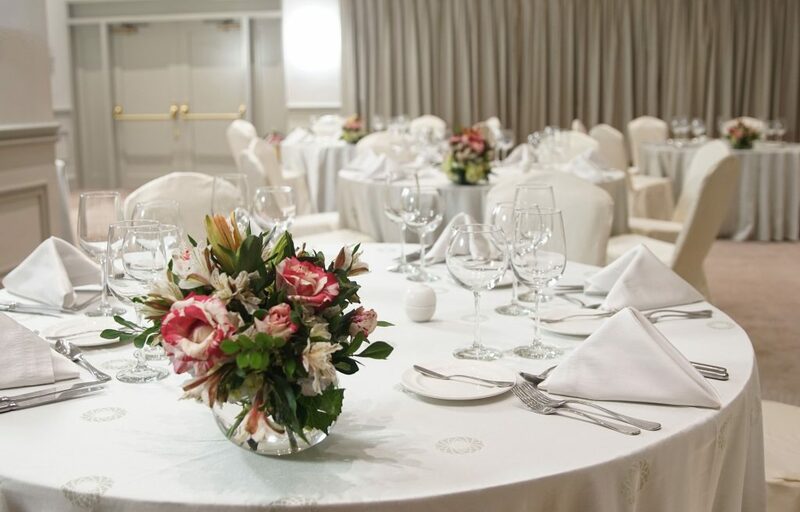 ​​We’re gearing up to host our annual Members’ Day Lunch celebration and that’s an exciting prospect! We want to celebrate International Worker’s Day (i.e. May Day) by acknowledging the strength and value of our membership. Hence, the hot meal and the lunch hour of mingling, prize giveaways, handing out of long-service awards, and speeches. And, because the city and its union’s are also in the mood to celebrate the 100-year anniversary of the 1919 Winnipeg General Strike, our lunches will feature a strike-related trivia quiz. Basically, in preparation, brush up on your strike knowledge and bring your appetites. 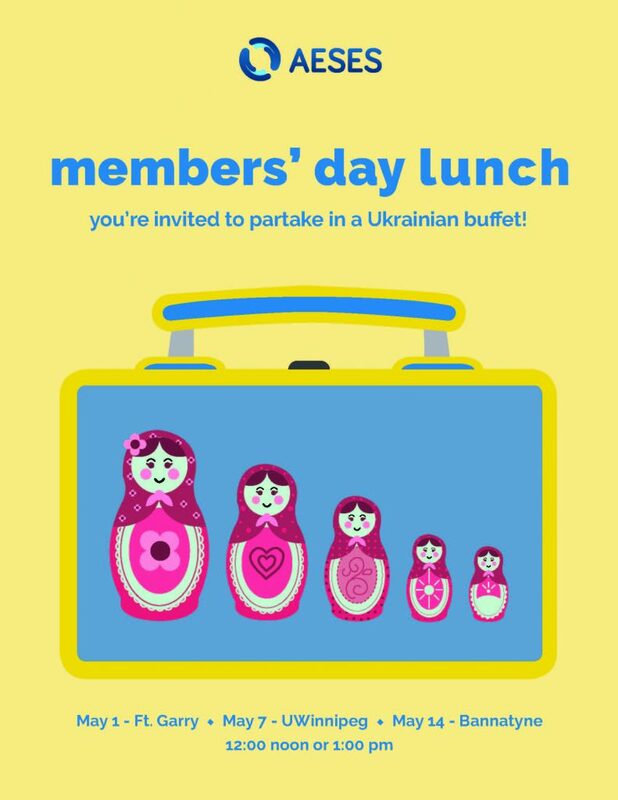 Especially knowing that this year it’ll be a Ukrainian buffet on menu – perogies, stuffed cabbage rolls, kolbasa sausage, and garlic bread. Join us on either ​May 1st (UM Fort Garry), May 7th (UW​innipeg), or May 14th (UM Bannatyne), by choosing to attend the 12:00 noon or 1:00 pm sitting at your campus. ​​Pre-registration is absolutely required to attend. So, take a minute to fill out and submit the registration form online, to let us know when and where you will be eating. Or, complete the fillable PDF form and submit it to the AESES office via email (aeses@aeses.ca), fax (204-949-5215) or interdepartmental mail. The deadline to register is April 20, 2019. As a reminder, union events are reserved for signed AESES members. If you aren’t yet signed, but would still like to participate, please fill out a membership application form here, before submitting it to our office alongside your lunch registration form. As a way of giving back to our larger community, we will be collecting donations of non-perishable food items and monetary funds at each of the lunches, to be passed along to campus food banks. Donors will be entered in a draw to win prizes and gift baskets. That’s an incentive. Thank you in advance for your generosity! ​​Also, if you would like to volunteer an hour of your time at the lunches, by assisting with the registration process, food service, or clean-up, please let the AESES Office know of your availability (204-949-5200 or aeses@aeses.ca). We greatly appreciate the help of each volunteer who helps make these lunches a success. 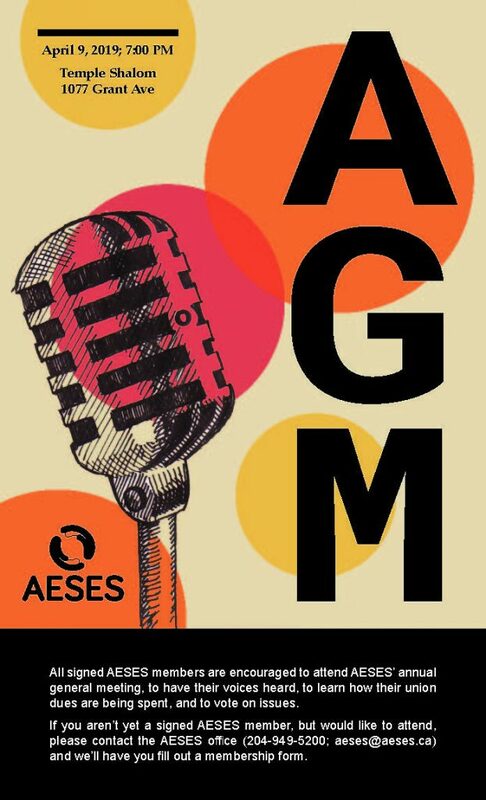 We are inviting all of our signed union members to attend this year’s AESES Annual General Meeting on Tuesday, April 9, 2019. The meeting is scheduled to begin at 7:00 pm and will be held at Temple Shalom (1077 Grant Ave). Join us! Executive members and committee chairs will be on hand at the AGM to review financials, speak about the activities of the union, and provide attendees with a question and answer period. We want our members to learn about the value of their union, how our programs can benefit them, how dues are spent, and introduce them to the volunteers who help to make AESES run so smoothly. Please note that only signed AESES members are permitted to attend the AGM portion of the evening and vote on issues that arise. If you are not yet a signed member, but are interested in attending, simply fill out a membership form and submit it to the AESES office in advance of the meeting. To review our AGM Annual Report prior to the meeting, it can be accessed by all members via the secure Members’ Only area of the AESES website. If you have not yet signed up to access the Members’ Only section, click on the ‘Request an Account’ link in the right-hand column of our homepage. You will then be asked to fill out your full name, work email address and employee number as part of the registration process. The Millennium Library is hosting a free 5-part lecture series that delves into the history and lasting impacts of the Winnipeg General Strike, timely as we are celebrating the strike’s centenary this year. Over five consecutive Wednesdays (March 20, 27, April 3, 10, 17), this series will cover different aspects of the strike, including key figures, protest songs, and lasting impacts. 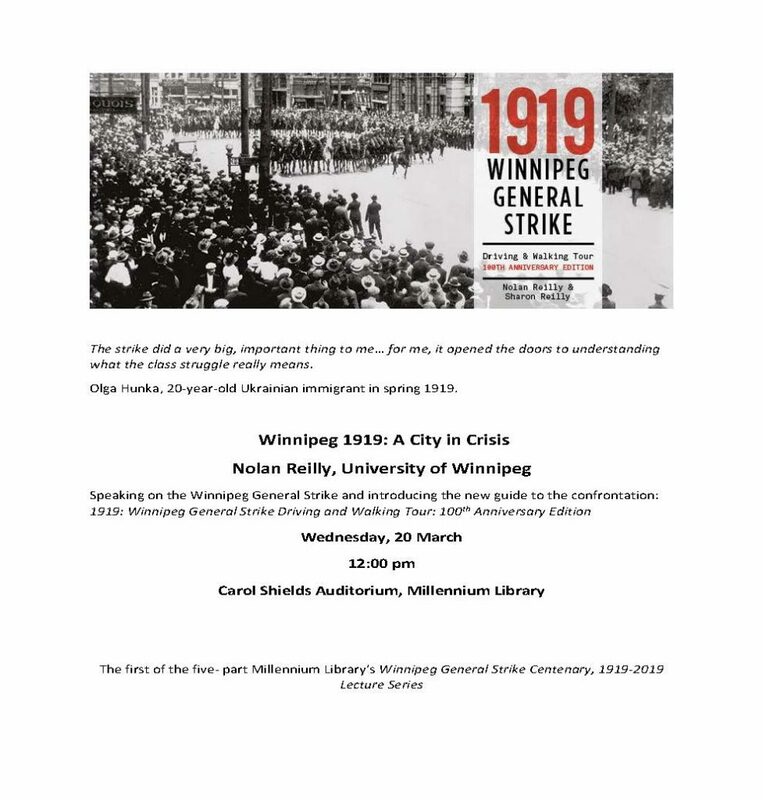 First up, on March 20th, The University of Winnipeg’s Nolan Reilly, will be introducing the new guide to the confrontation: 1919: Winnipeg General Strike Driving and Walking Tour: 100th Anniversary Edition. He’ll cover the key events and players of the most prominent general strike in Canada’s history. Those interested in attending, are encouraged to drop in at the library over their lunch hour (12:00-1:00pm). Presentations will take place in the library’s Carol Shields Auditorium, at 251 Donald Street. No need to sign up in advance, simply show up. March 8th, recognized as International Women’s Day, is a time to celebrate womanhood: the many contributions, the many accomplishments, and the many unacknowledged acts done in the name of moving towards a better and more equitable future, by women we know, and by those who have come before. 100 years ago, on May 5 1919, a group of 500 (mostly female) telephone operators were doing just that. They punched out of their shift in the morning hours and no replacements came to fill their spots, instead joining and playing an important role in the city-wide Winnipeg General Strike (see the MB Historical Society’s article on the topic). 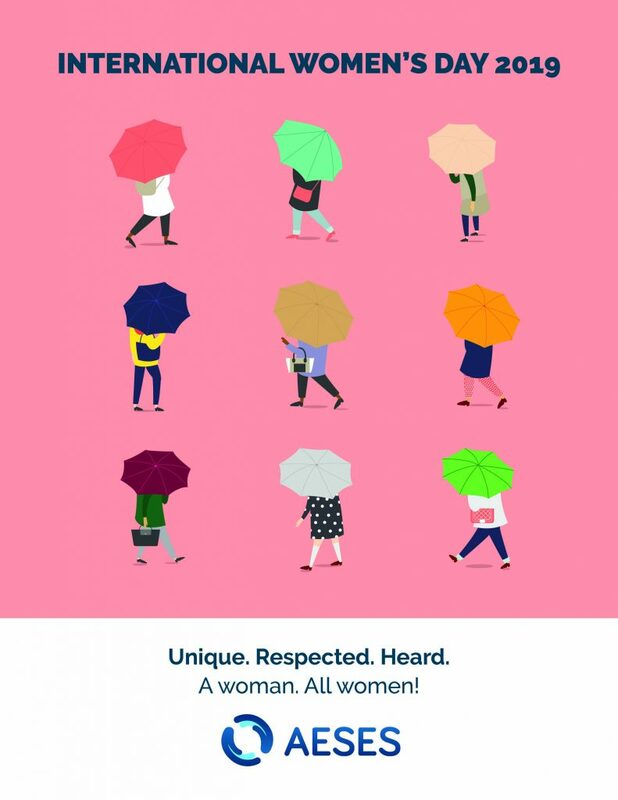 Equally true of today’s working women, they are continuing to make their voices heard, standing up for equality and better working conditions, and garnering respect. AESES supports and celebrates the efforts of the many women who make up our membership and also those of all women. Together, we are unique, respected, and heard! Together, we celebrate International Women’s Day! The Confederation of Canadian Unions (CCU), of which AESES is a member, has recently distributed the February issue of its ‘CCU Connections’ newsletter. This issue features CCU President Kelly Johnson’s thoughts on the closing of the GM plant in Oshawa; information from the last Executive Board meeting, including details on the FISH-NL fight for independence from Fish, Food and Allied Workers; a report from the CCU VP, Michael Belanger; updates from affiliated unions; an interview with CCU Secretary, Josh Mullins; and other union-related information. Archived issues are posted and can be viewed on our dedicated AESES-CCU webpage (click here to access). 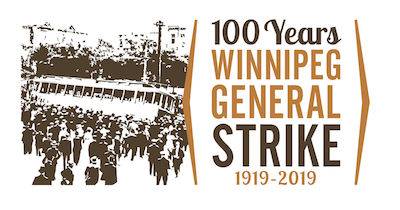 AESES will be entering a float in the parade to celebrate the centennial of the 1919 Winnipeg General Strike. The parade, which is being hosted by the United Food and Commercial Workers union, will be held on May 25, 2019 and will run from the Exchange District to Memorial Park. Once at Memorial Park, there will be a family area sponsored by the Manitoba Teachers’ Society and a food court sponsored by the Manitoba Association of Health Care Professionals. To finish the day, a concert will be held sponsored by the Canadian Union of Public Employees. A full day event! What are we looking for exactly? Well, we have enthusiasm. What we do not have is knowledge and experience. If you know how to build a float, starting with getting a truck and trailer and going from there, we would love to have you on board. Or if you have great design ideas with some serious crafting/decorating skills, we’d love to learn from your experience. Members interested in joining our float team are asked to email the AESES Office at aeses@aeses.ca. AESES is affiliated with the Confederation of Canadian Unions (CCU). AESES' Charter Meeting was held in December of 1972. We offer scholarships for AESES dependants at both universities. Anyone can attend a Board meeting by calling the AESES Business Office prior to the meeting and confirming their attendance. AESES requires new volunteers for various committees. Please contact the Business Office if you are an AESES member interested in joining one of our committees.